Infrastructure investments by Brazil's federal government contracted to the lowest level in 10 years in 2018 amid fiscal restrictions. Local news site G1 compiled figures from the treasury and found that federal infrastructure investments – comprising highways, ports, airports, electric energy and telecommunications – reached about 27.9bn reais (US$$7.5bn) in 2018, down from 31bn reais in 2017. The 2018 figure was the lowest since 2008, when it reached around 20.4bn reais. The government is still dealing with the effects of the 2015-16 recession, which damaged tax revenues while government spending continued to rise, particularly for salaries and benefits for public servants. Looking ahead, even under the expected economic recovery, federal infrastructure investment will remain under pressure, as government spending keeps rising faster than tax income. Congress recently approved the 2019 federal budget, projecting low investments. This underscores the need to attract private infrastructure investors. 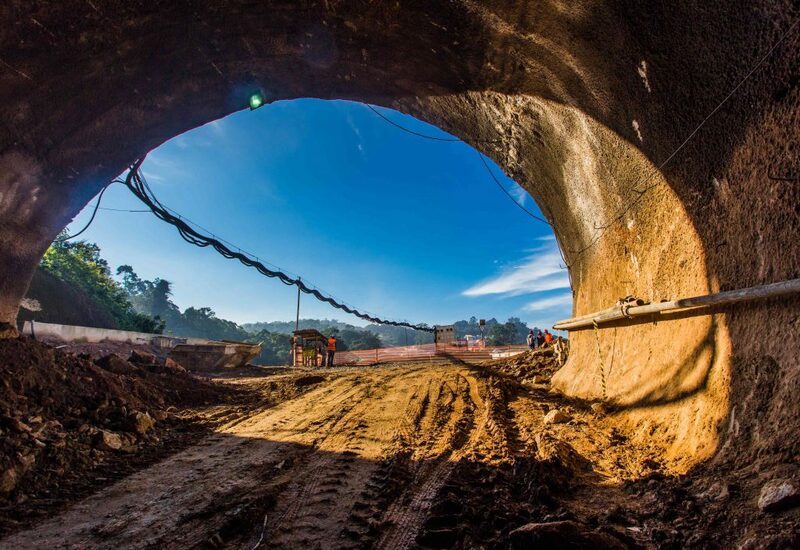 The budget approved includes spending of 3.38tn reais, with 36.2bn reais earmarked for federal investments, including for infrastructure, down from 46.5bn reais in 2018. Yet the value projected in the annual budget for infrastructure differs from the final amount, because some projects fail to materialize or suffer delays. These amounts are then shifted to the budgets of the following years.